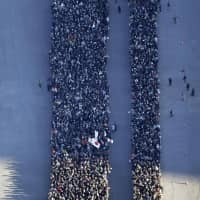 Emperor Akihito spoke of his hopes for world peace Wednesday in the final New Year’s address of his reign, with a record 154,800 well-wishers visiting the Imperial Palace during the course of the day. 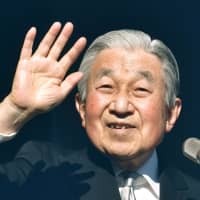 On April 30, the 85-year-old Emperor will become the first Japanese emperor to abdicate in about two centuries after indicating in 2016 a wish to retire, citing concerns that he might not be able to fulfill his official duties due to his advancing age. His eldest son, Crown Prince Naruhito, will ascend the Chrysanthemum Throne on May 1. A total of five greeting sessions were initially planned for Wednesday: three in the morning and two in the afternoon. But due to the large number of visitors, the Imperial Household Agency added another greeting session in the afternoon. 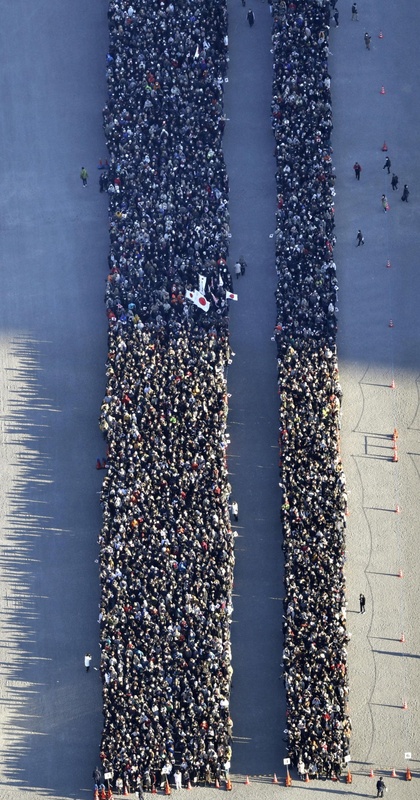 Last year, 126,720 well-wishers showed up for the annual event, in what was until now the largest number of people to visit the palace for his New Year’s address since the Emperor ascended the throne in 1989. 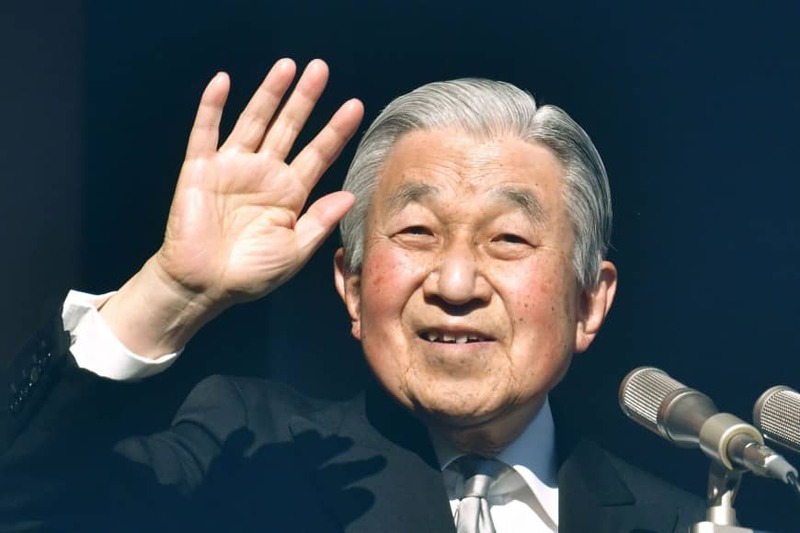 With Emperor Akihito set to abdicate at the end of April, the official name of the next era and when it will be announced have been hot topics among the public. Natsuo Yamaguchi, who heads Komeito, the junior partner in the ruling coalition, said Wednesday that the gengō, or era name, will be unveiled on April 1. Yamaguchi also said in a stump speech in Tokyo that the new era name will become effective on May 1, when Crown Prince Naruhito will ascend the Chrysanthemum Throne. The comments came a day after a government source said the new gengō will be approved by members of Prime Minister Shinzo Abe’s Cabinet on April 1. A gengō is used for the length of an emperor’s reign. It is the first time that a Japanese lawmaker or a government official has unveiled in public the schedule of the upcoming era name change. Abe is expected to explain arrangements for the name change during a news conference Friday. The current Heisei Era, which means “achieving peace,” commenced on Jan. 8, 1989, the day after the death of Emperor Hirohito, posthumously known as Emperor Showa, the Emperor’s father. The era name is of public interest partly because it is still widely used in official documents. Conservative members of the Liberal Democratic Party, which is headed by Abe, had been demanding that required procedures in connection with the name change take place after the ascension, in keeping with tradition. But the government insisted that it is impossible to complete all necessary procedures on the day of the ascension, as doing so could cause disruptions.